Microblading has been around for a while now, so you could say I was late for the party when I wound up at SumanBrow (operated by brow expert Suman Jalaf) a few weeks back. I'm not sure why it took me so long. Perhaps the fact you're essentially tattooing your face was what put me off. Or that Suman has set up home in a new space above Hari's on Brompton Road in Chelsea, which is a fair trek from my house. Thankfully, it was worth the journey because I now have eyebrows that look groomed and well-kempt. This means that I no longer have to battle with them as if I'm a parent with unruly children. The first thing I need to tell you about microblading eyebrows is not the beginning; it's the middle. Freshly tattooed eyebrows are very obvious, especially if you're fair-skinned like me. Luckily I have glasses that obscured their view slightly, but when I removed my glasses the night of the treatment, my boyfriend did a double-take before drifting off to sleep, no doubt dreaming of being chased by my eyebrows. What's worth knowing is that this is temporary. Within seven to 10 days, the brows, much like a tattoo, gently scab and flake to reveal a pristine and perfectly hued set of brows. Now that we're all on the same page, let's talk about the microblading treatment itself. After 40 minutes, the numbing cream I had on did what it needed to, and I couldn't feel much north of my lashes and south of my hairline. Suman had some clients before me, so she threaded my brows once I had been numbed. She started by sketching the brow shape she wanted to create with a pencil and then threaded my brows. Bizarrely, the threading was the worst part of the whole treatment! It made me feel lightheaded, which is strange since it was the thought of threading that made me feel sickly. Next, she got me to select the shade of dye I preferred. I opted for the lighter colour. Then she went to work. In short, microblading is a technique for tattooing hair-like strokes into the brows. It definitely takes a skilled technician to do a good, realistic job. Suman microbladed both brows, wiping away the excess ink as she went, just as a tattoo artist would. Once she had worked across both brows, she then assessed them and went in to cover any areas that needed more dye. The microblading treatment itself took no longer than 30 minutes, so I was in and out in around 90 minutes. In eight to 10 weeks (as with tattoos), the dye will settle and it'll be clear that some areas may have taken the colour better than others. I'll head back for a final touch-up then. Once that's done, the treatment should last me around a year to 18 months, depending on skin type. Oily skin tends to push the pigment out faster. My new brows look like they have been expertly filled in and groomed every single day without me having to do much to them at all (aside from tweezing the odd stray hair). What's genius is that I now have a guide to show me where to tweeze and where to leave the hairs. Essentially, I'm going to be able to go for a quarterly brow threading appointment rather than monthly. While it costs £450, if you break that down, it works out at around 82 pence per day if it lasts 18 months (touch-ups with Suman after 12 to 18 months are £200). Not only will you save on shaping and the time spent having to tend to them daily, but you also won't need to buy brow products. Some people have great brows that need minimal attention, and others are so adept at pencilling their brows they wouldn't see this as a wise investment, but for me, it's a game changer. Visit sumanbrows.com to book your appointment. If you're not ready for microblading just yet, try these tips for growing out your brows first. 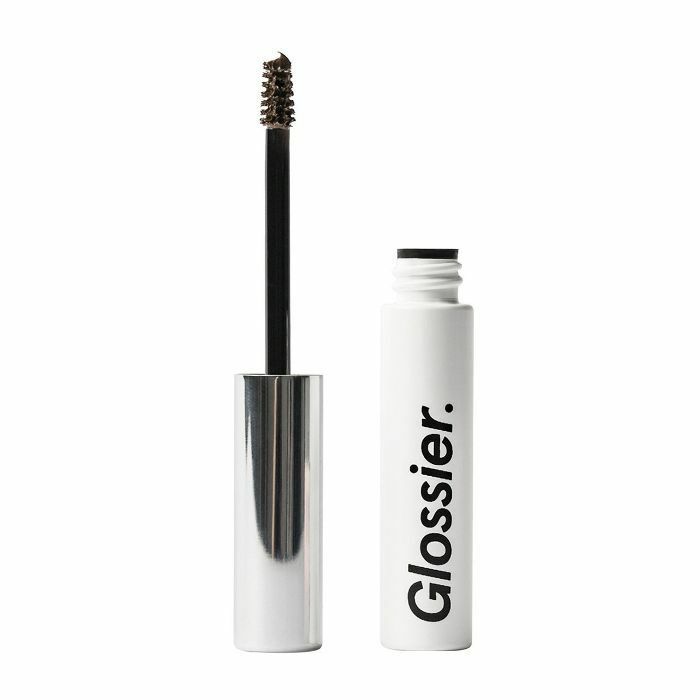 Or check out Byrdie's favourite at-home brow products below. 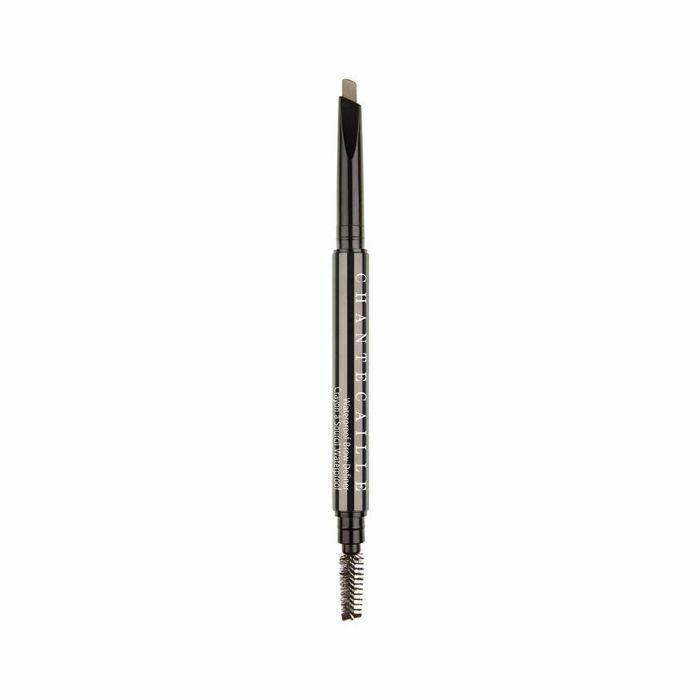 During the summer months (when the weather is hot and humid), a waterproof brow pencil is actually really handy. Plus, it's great for when you're on holiday poolside and you don't want your brows becoming a moustache. 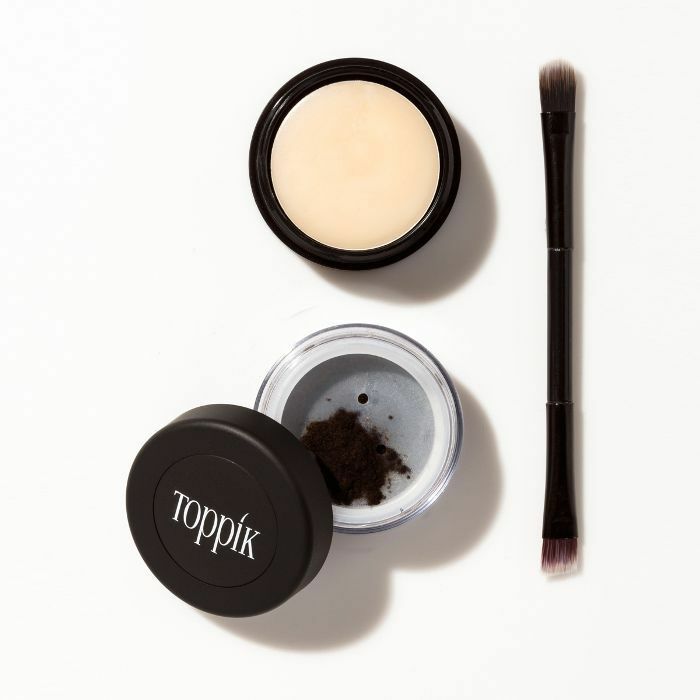 For those who want bigger, bushier brows, this kit (complete with fibres and pomade) helps you build up thick, dense brows. When I can be bothered to take the time to use this (it's for the more dedicated brow-groomers among us), I garner a lot of compliments. 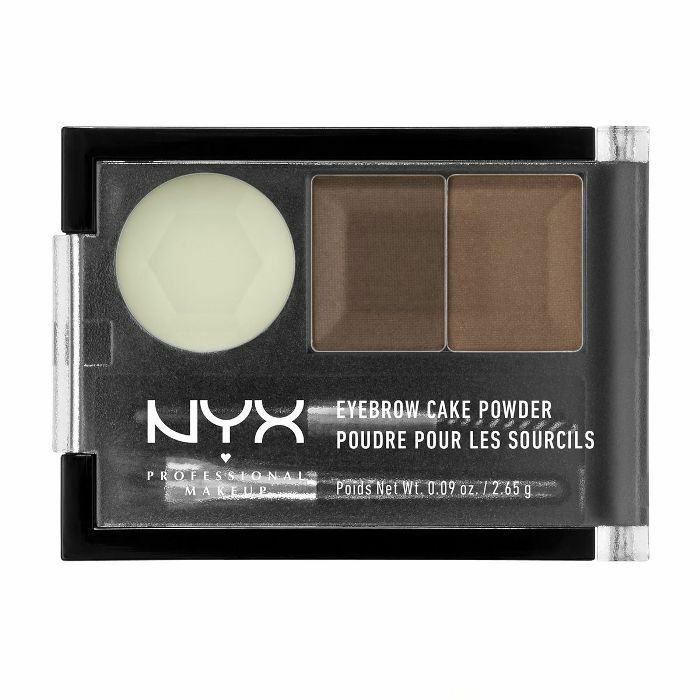 With two shades of powder, this kit will help you create multitonal brows that look realistic. If you want to get a precise shape and mimic the look of real hairs, this is the super-fine pencil you need. 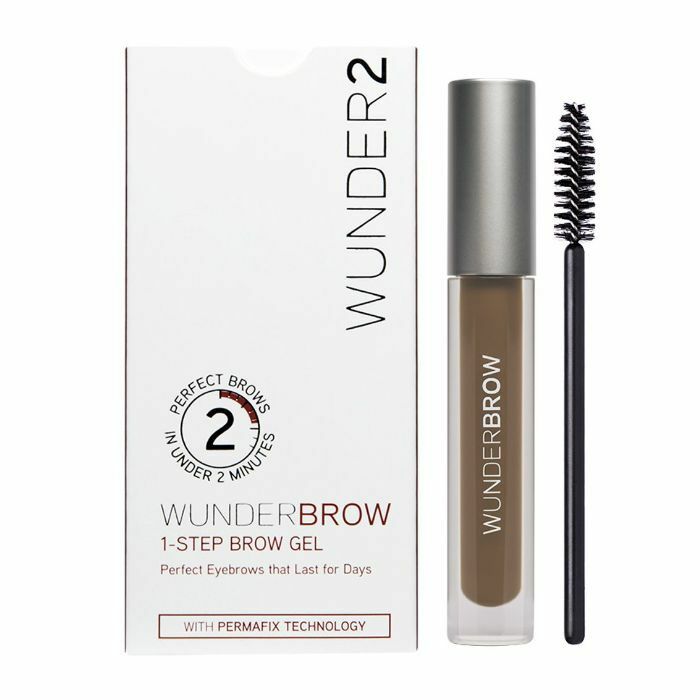 If the reason you're tempted by microblading is because you don't want to have to do your brows every day, try Wunderbrow. Once applied, this will not budge. 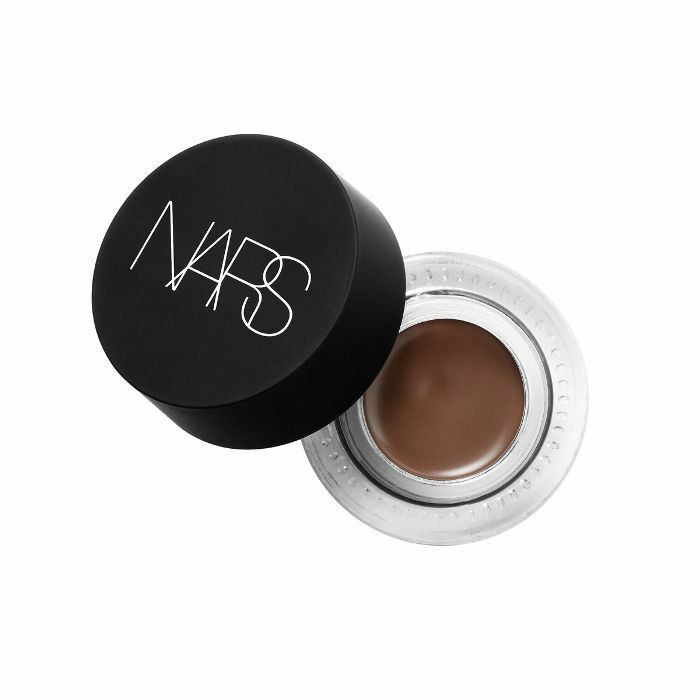 When applied with a small brow brush, this smudge-proof tinted cream will add colour, whilst taming the hairs. 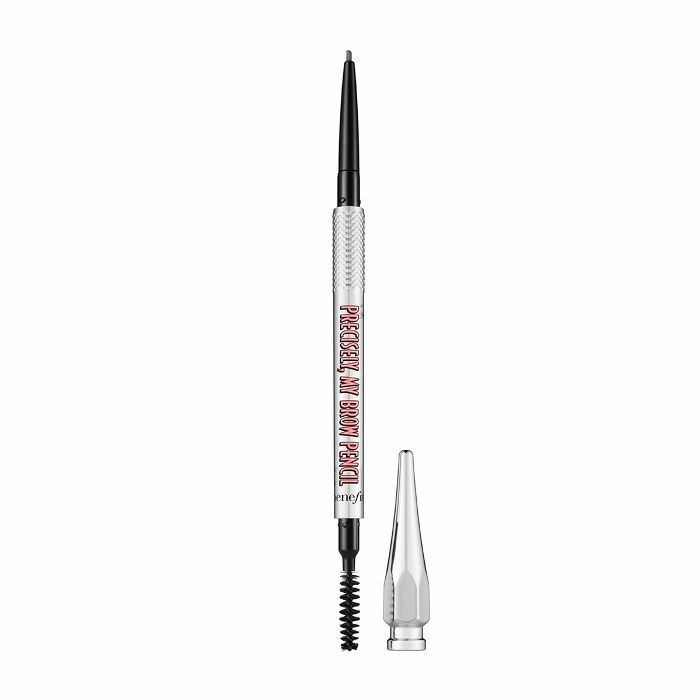 For a one-stop brow product, this is it. It tames, fills and fluffs in one. Have you had your brows microbladed? Let our readers know what you thought by joining our Facebook community, The British Beauty Line.